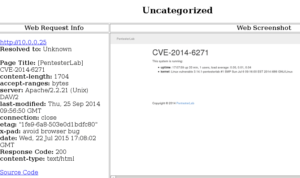 Hello and welcome back to our (hopefully) exciting series about network penetration testing. If you missed the first part of this series, take a few minutes to read that and get caught up. 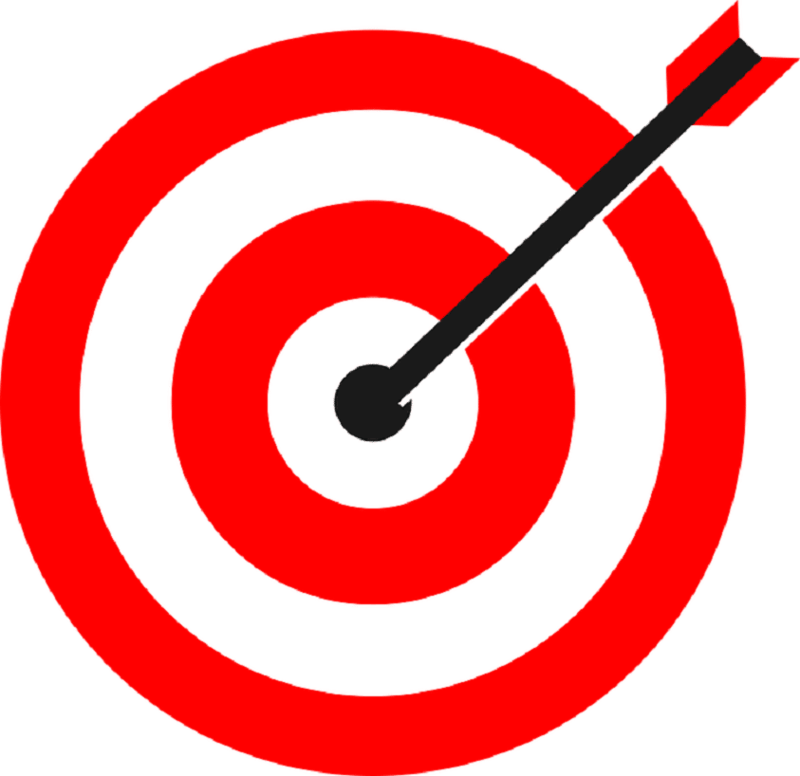 You will need to get up to speed, because today we are putting our virtual crosshairs on specific targets we want to attack! dirb – calls the dirb tool into action! 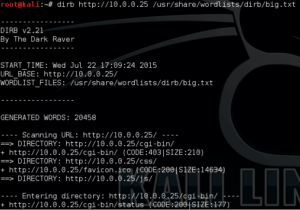 /usr/share/wordlists/dirb/big.txt – points to a word list we will use for crawling. Aha – very interesting! 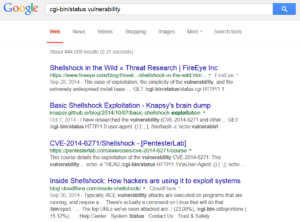 It looks like this server might possibly be at risk for the Shellshock vulnerability, which FRSecure has written about in the past. From the information gathered thus far, it looks like we have identified a target with a vulnerability we may be able to exploit. The next step is figuring out how we might actually carry out an attack, and we will cover that in next month’s article. On that note, if you’re interested in playing along at home, download the virtual machine (which is preconfigured to be vulnerable), as well as a copy of Kali Linux, and then we’ll go through everything together, step by step. Information Security and Compliance Explained Pentesting 101: Let the Hacking Commence!